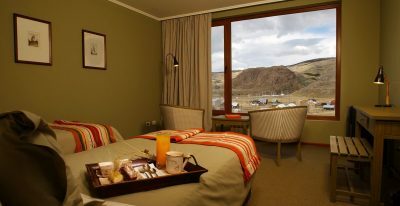 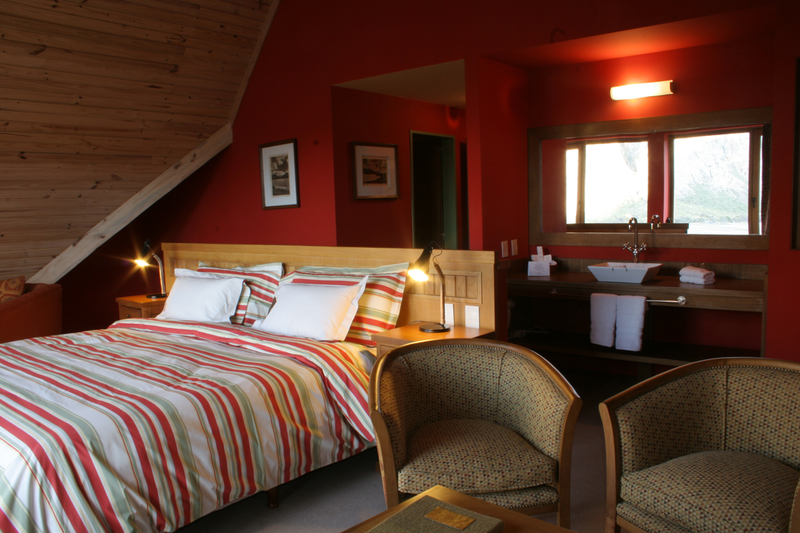 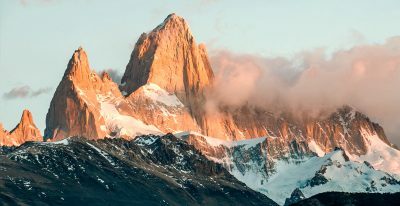 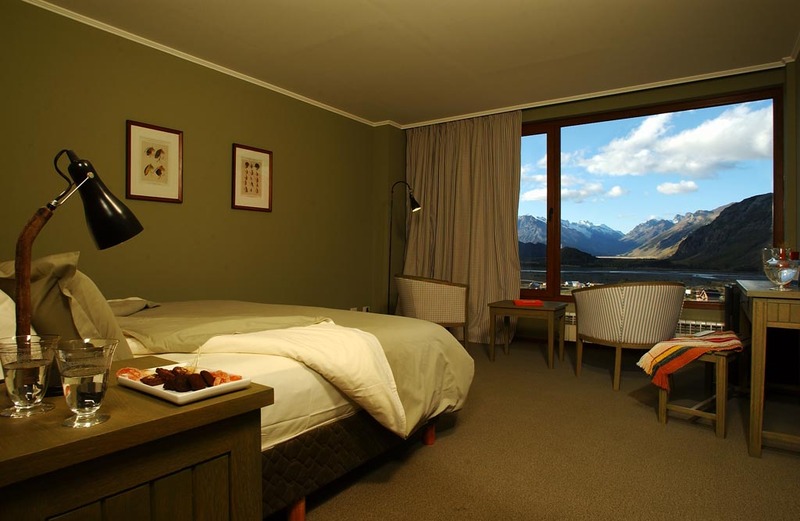 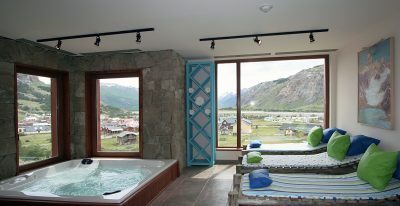 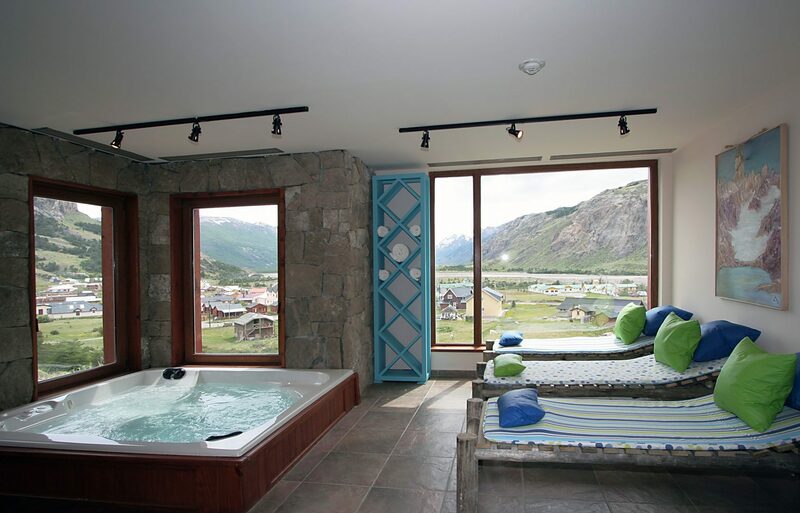 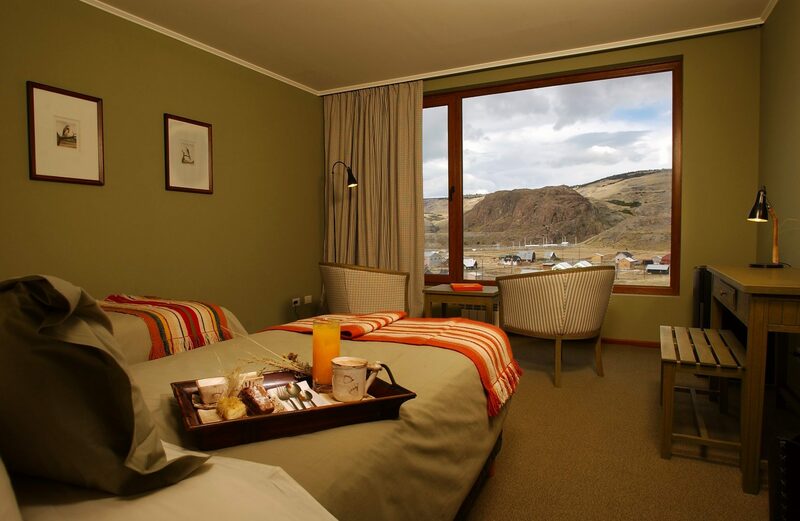 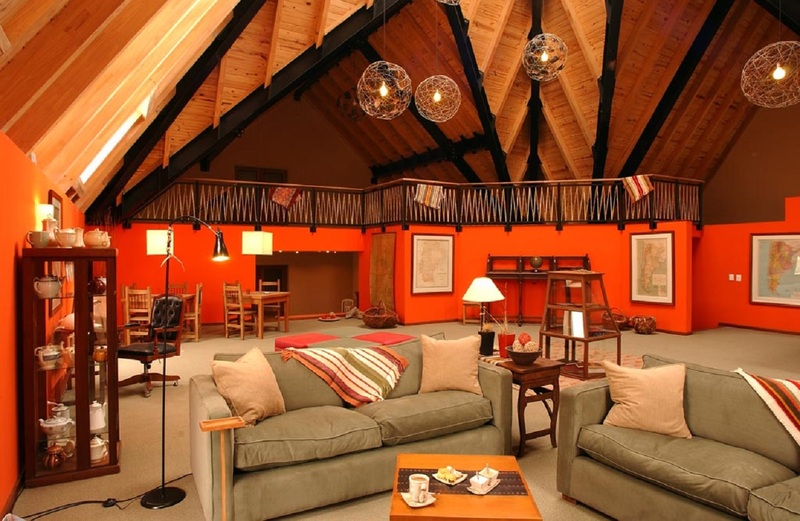 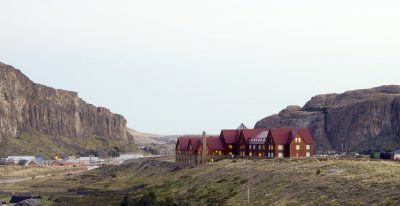 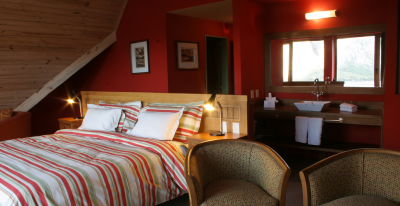 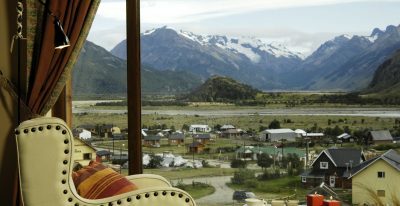 The Hotel Los Cerros is located in El Chaltén, on a small hill just above the town center, in very close proximity to the main trailheads for Glaciares National Park. 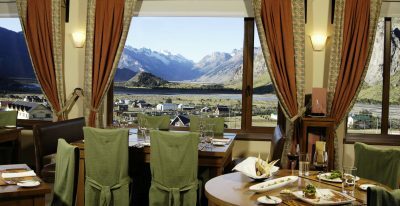 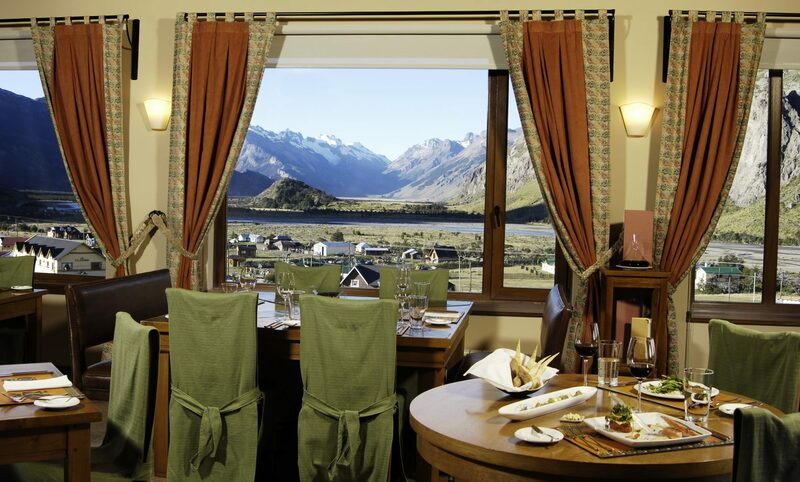 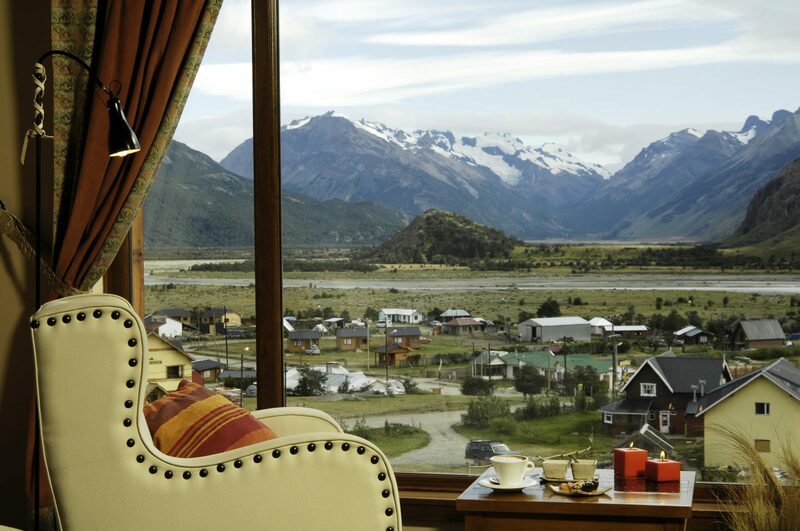 Its large windows allow you to enjoy panoramic views of the valleys, lakes and mountains that surround this small Patagonian town. 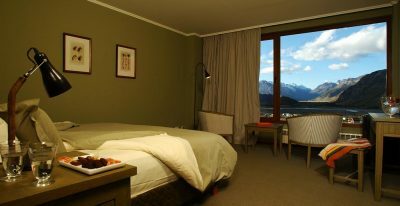 The hotel tries to raise the bar on the level of service being offered in town, which continues to be dominated by smaller establishments and places with more of a mountain lodge feel. 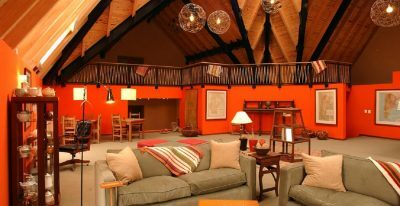 Los Cerros is a bit bigger than the other options, and is more of a full service experience, with a small spa and attentive staff.